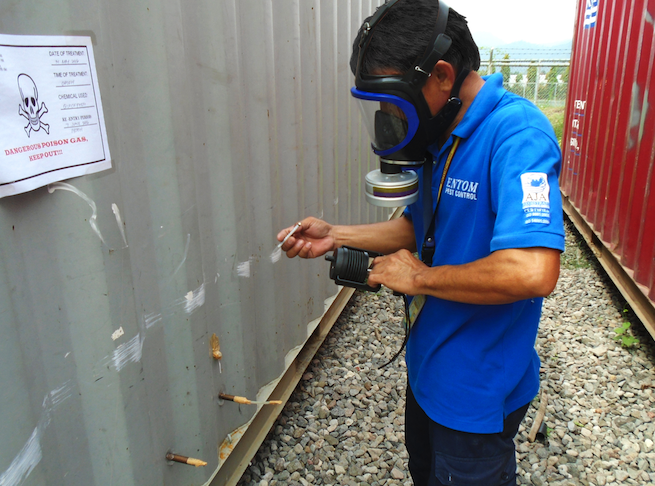 Entom is accredited by the Bureau of Plant Industry (BPI) as treatment provider or fumigator for “(ISPM 15) INTERNATIONAL STANDARD FOR PHYTOSANITARY MEASURES NO. 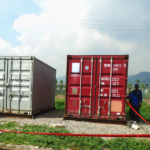 15: GUIDELINES FOR REGULATING WOOD PACKAGING MATERIALS USED IN INTERNATIONAL TRADE”. 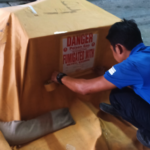 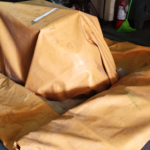 These guidelines are now being implemented worldwide to prevent introduction of pests linked to Wood Packaging Materials with Plant Quarantine Treatment Fumigator Company Code BMM. 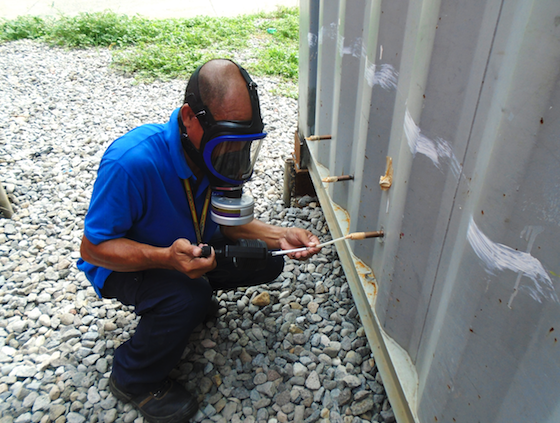 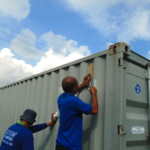 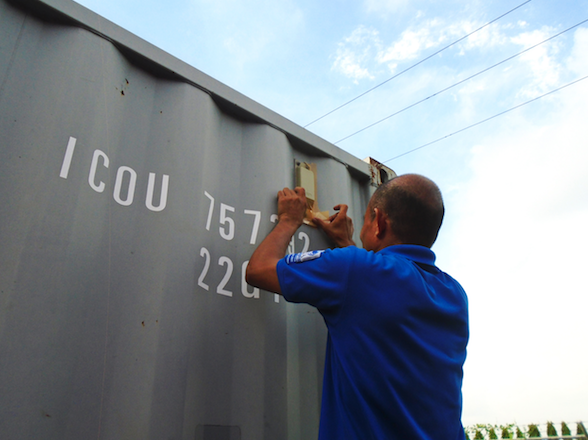 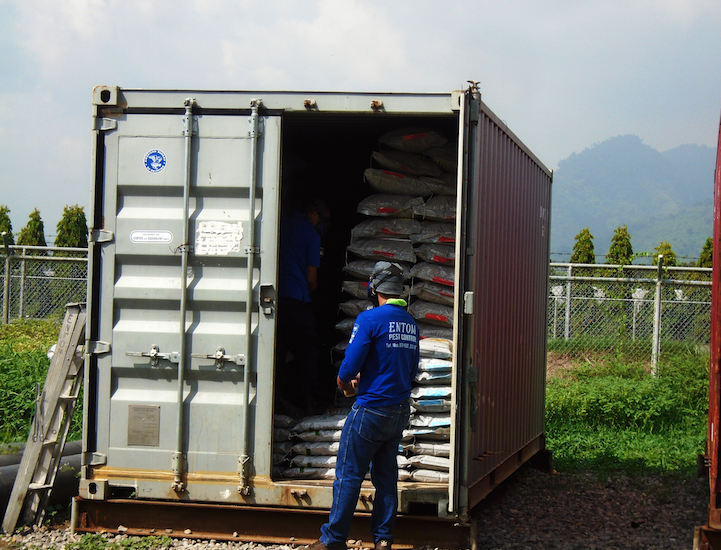 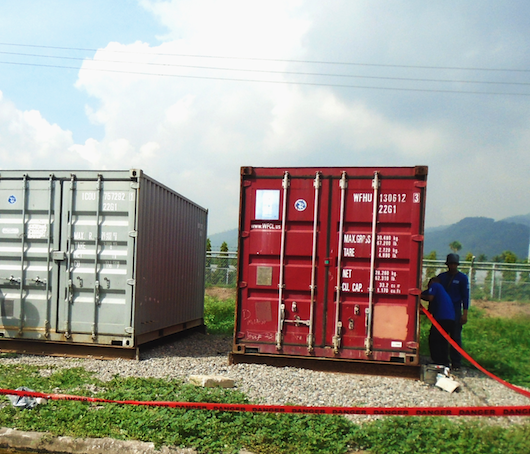 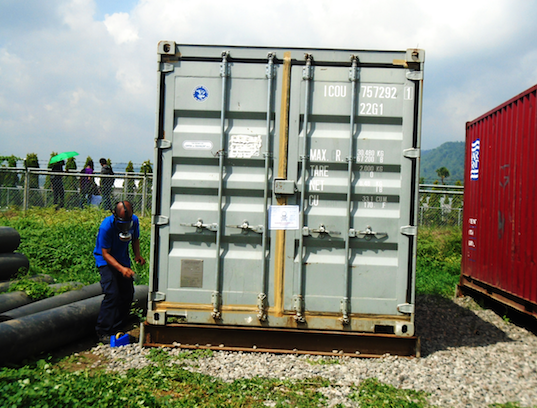 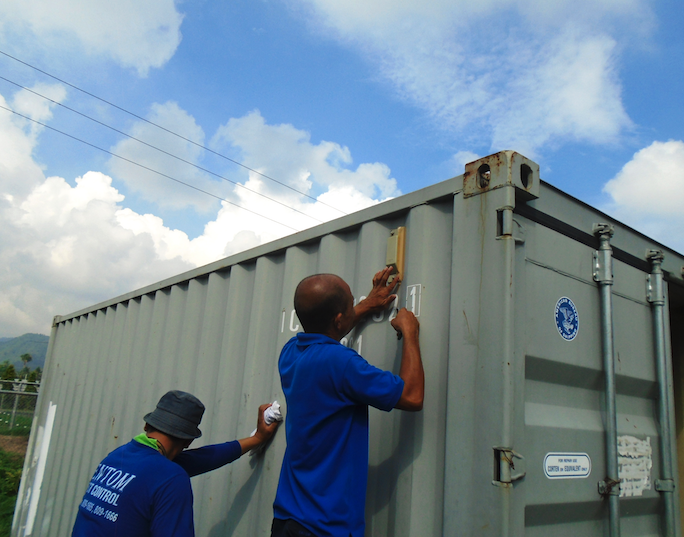 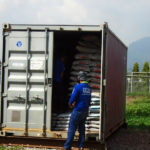 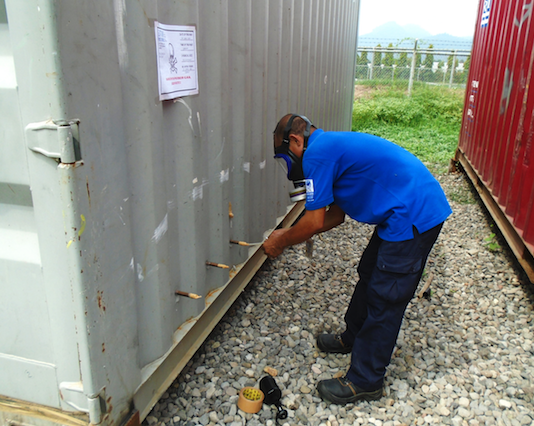 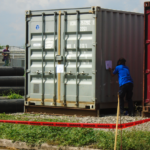 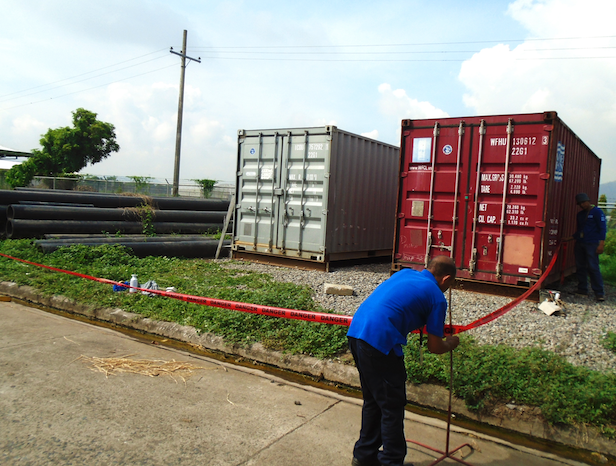 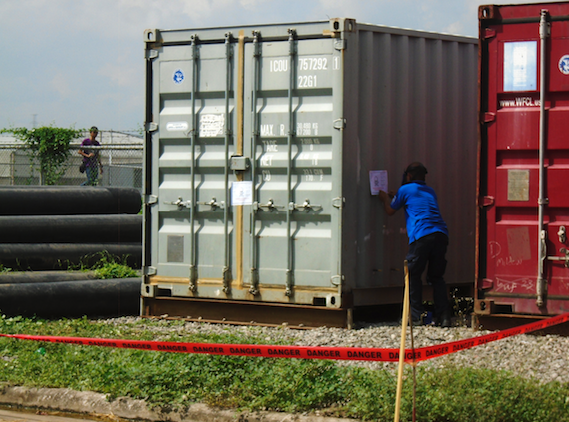 Fumigation is disinfestations of commodities by the use of phosphine or methyl bromide gas. 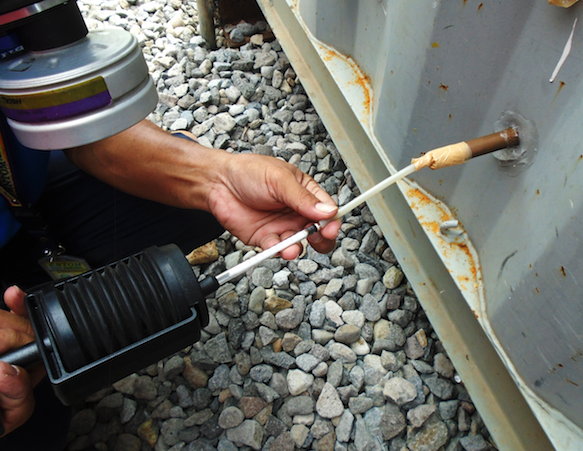 This includes the introduction of gaseous chemical into space where pests are located in areas that are inaccessible to conventional. 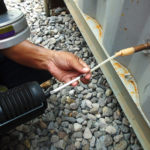 This treatment is usually done to control stored pests or any living organisms in a commodity. 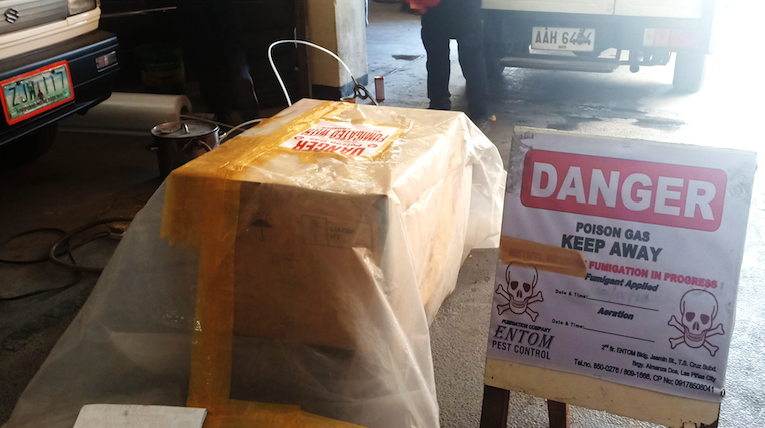 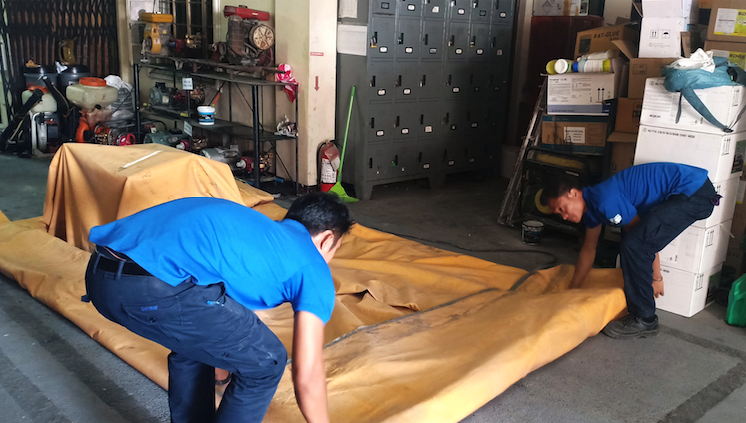 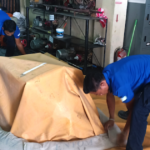 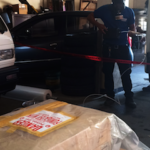 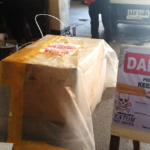 Aside from the accreditation of BPI, Entom is one of the qualified Australian Fumigation Accreditation Scheme (AFAS) registered providers in the Philippines through the Australian Quarantine Inspection Service(AQIS) with AFAS Registration No. 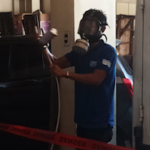 AFASPH0024. 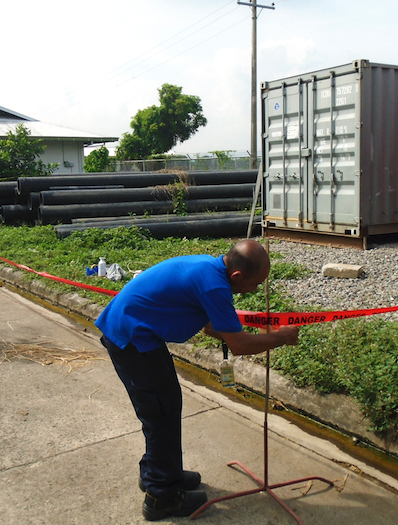 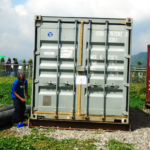 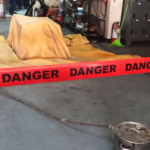 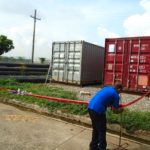 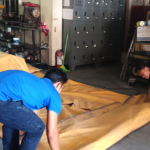 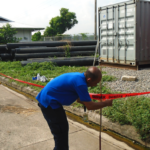 Our fumigation treatment is done by well-trained team with Fertilizer and Pesticides Authority licensed Fumigator.